Nice explanation, but where can I download the latest version (which hopefully runs on Windows 7). I don’t see a download link. 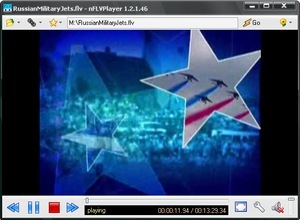 @John nFLVPlayer is an app from the time when you could not play flash video with normal players due to the lack of codecs(due to On2 licensing). These times are long gone and you can now use popular apps like MediaPlayer Classic, VLC or any other popular player for that matter.